Outreach Services - jukumukenyas Webseite! 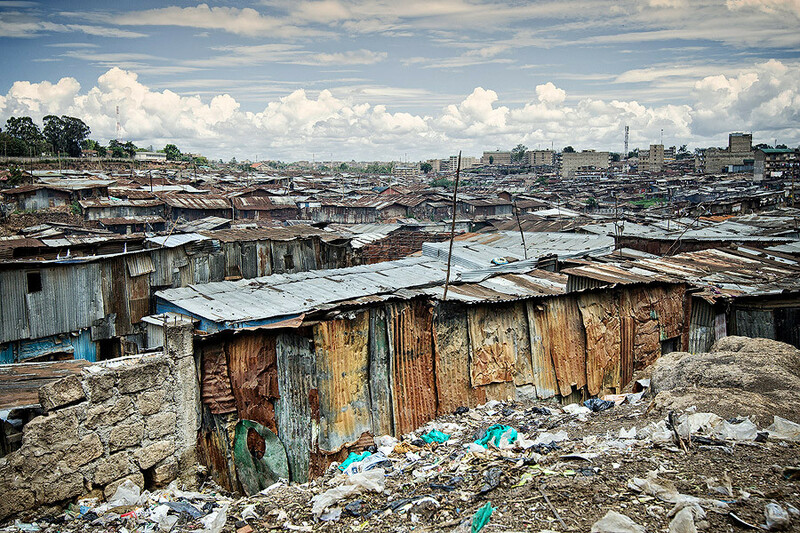 The main catchment area of Jukumu Letu is Mathare slum in Ngong town and Musitinyi Village, Vihiga County. Most of our Clients have very complex needs. Extreme levels of poverty, poor health, unemployment are all evident among those whom we serve. Jukumu Letu offers limited support with school fees, basic food supplies, clothing and occasionally assistance with rent arrears. The ethos of Jukumu Letu encourages support for children within their own family unit; however, in rare circumstances, we have children who have no living parent or responsible relative. These children are referred to our partners, two child rescue centres; Faraja and Gethsemane.